Posted in: 1 Pageant Pages, 2 Shout-out-Looks. Tagged: #TheNewPH, Elisse Joson, Erich Gonzales, Furne One Amato, Gabbi Garcia, Janella Salvador, Julia Barretto, Kisses Delavin, Maja Salvador, Maymay Entrata, Mega Magazine, Nadine Lustre, Star Magic Philippines. Call us extremely ambitious or just plain crazy, but we do like shooting for the stars—literally and figuratively. This month, as pride soars high through the tangible waving flag, it also streams in torrents within our blood, a true indicative of our deep-seated nationalism. As with tradition, we build this issue around Pinoy Pride, unabashed, unequivocal and unapologetic. Serving as sturdy pillars to this homage to the country, we present our annual #TheNewPH awards featuring a diverse mix of individuals who not only decorate the nation with milestones, but those that inspire a wave of change as well. Of course, the piece-de-resistance is a coming together unlike any other. In an age where contemporaries are pitted against each other, we enact a joining of forces unseen in the much talked about #MakingMEGAreunion. 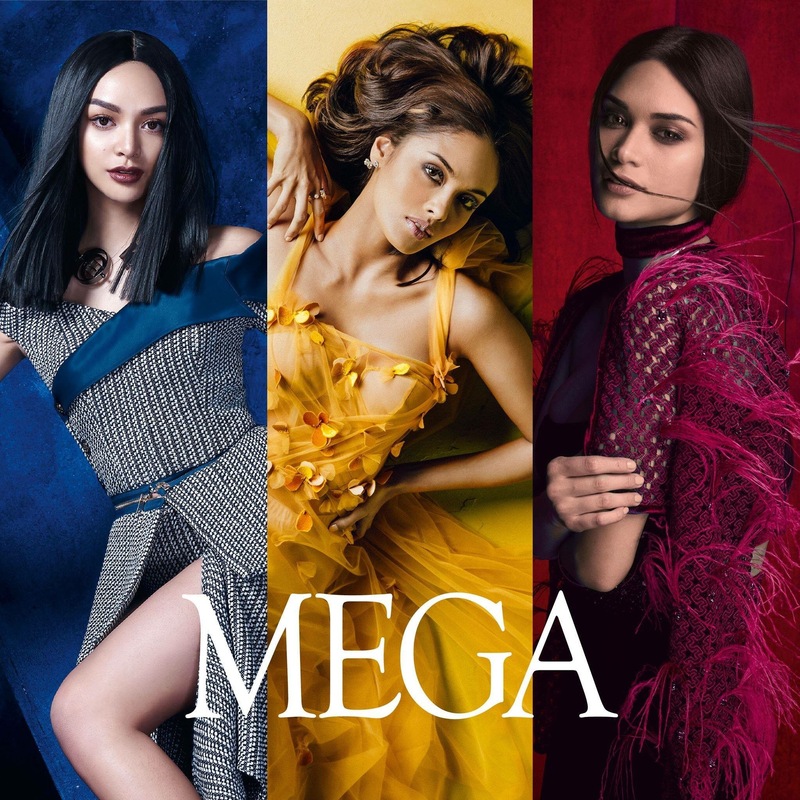 Featuring the stars of the #MakingMEGA series, Erich Gonzalez, Julia Barretto, Maja Salvador, Elisse Joson, Gabbi Garcia, Janella Salvador, Kisses Delavin, Maymay Entrata and Nadine Lustre star in this glittering constellation all swathed in the ethereal and fantasy-worthy looks of the icon and genius himself, Furne One, who himself is celebrating a milestone in the land he calls home. Pride is whatever you choose to define it as, but at its core, and as we deem it to be, it is a steadfast persistence at what drives you on the daily, making it worthwhile for yourself and the rest of this great nation we stand on and (still) believe in. 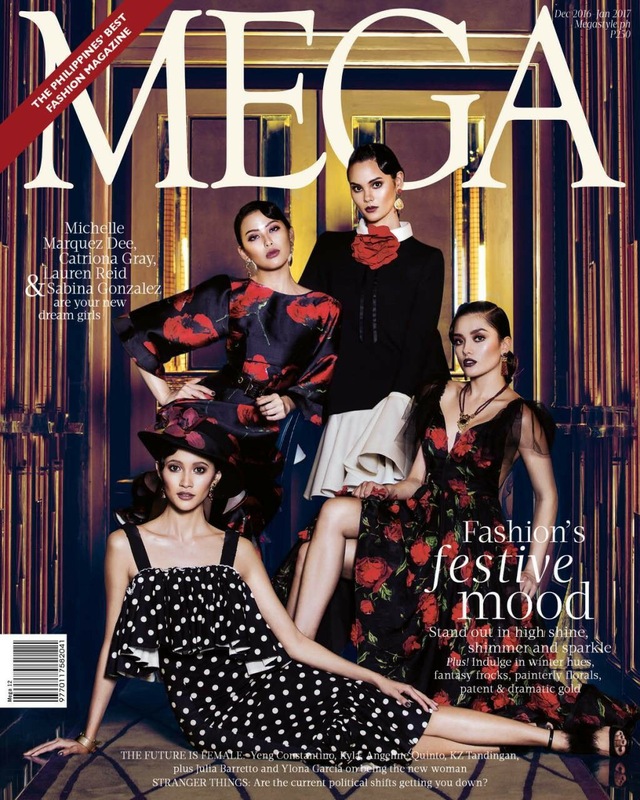 Grab your copy of the MEGA June 2018 issue out on newsstands TODAY, June 8. Posted in: 1 Pageant Pages, 2 Shout-out-Looks. Tagged: 65th Miss Universe, Kylie Verzosa, Maxine Medina, Mega Magazine, Megan Young, Pia Wurtzbach, Queen Collection, Rhett Eala. 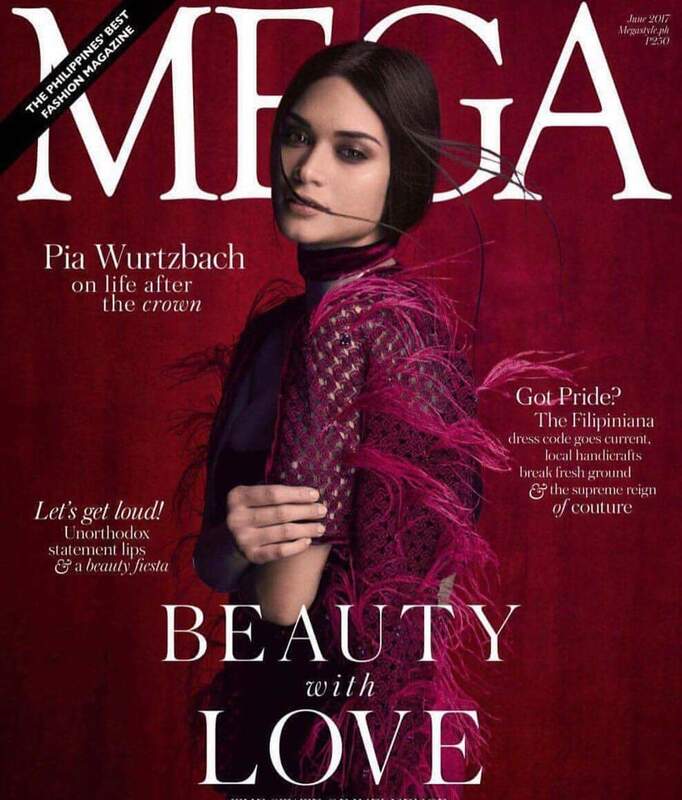 Have you leafed through the pages of the June 2017 issue of Mega Magazine with Pia Wurtzbach, Megan Young and Kylie Verzosa on the cover? 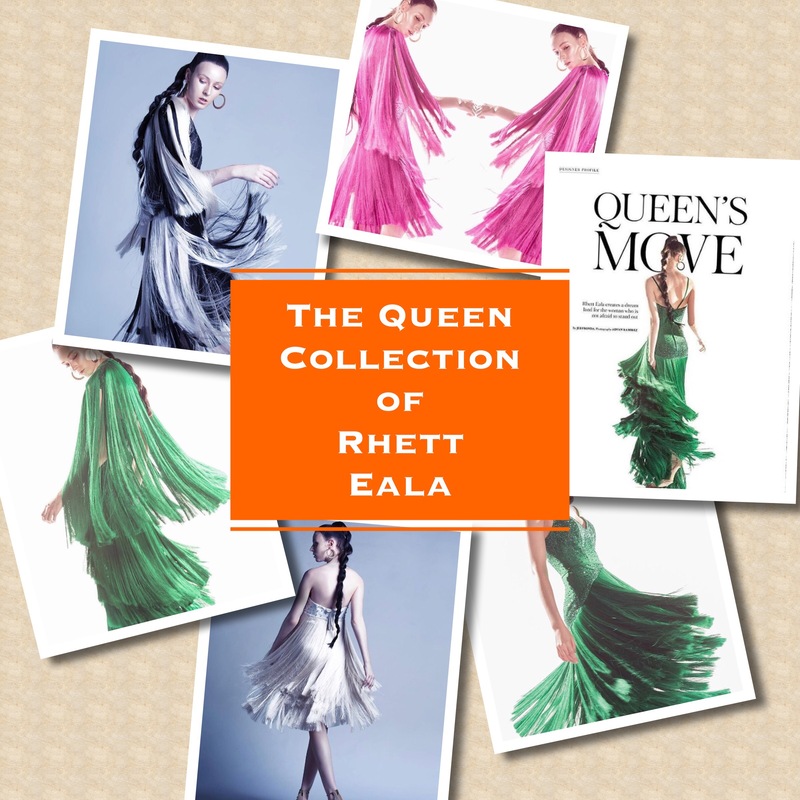 If so, then you would have already seen the feature on Rhett Eala and his collection called “Queen”. 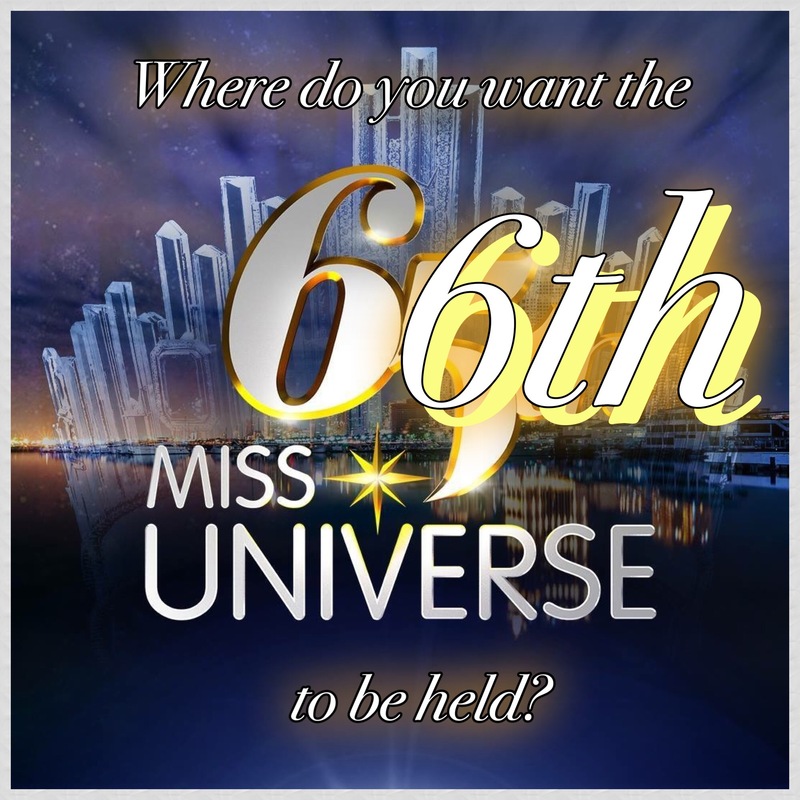 By now, one particular number in this group is very familiar to all you pageant followers as the green competition gown that Miss Universe Philippines 2016 Maxine Medina wore during the all-important Preliminaries of the 65th Miss Universe last January. 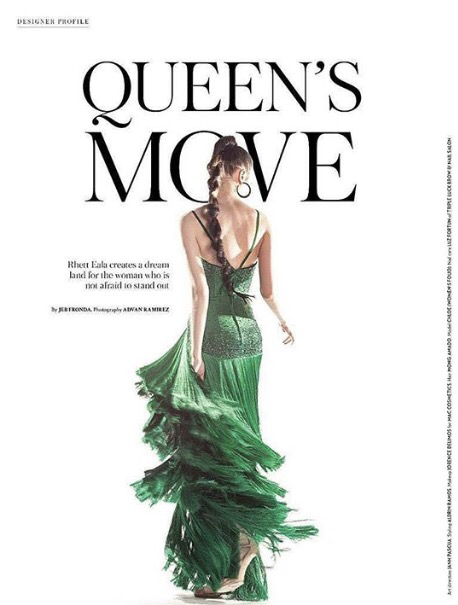 It may have elicited some mixed reviews in the process, but you’ve got to hand it to the Designer for coming up with a creation that moves and sways so beautifully in motion. 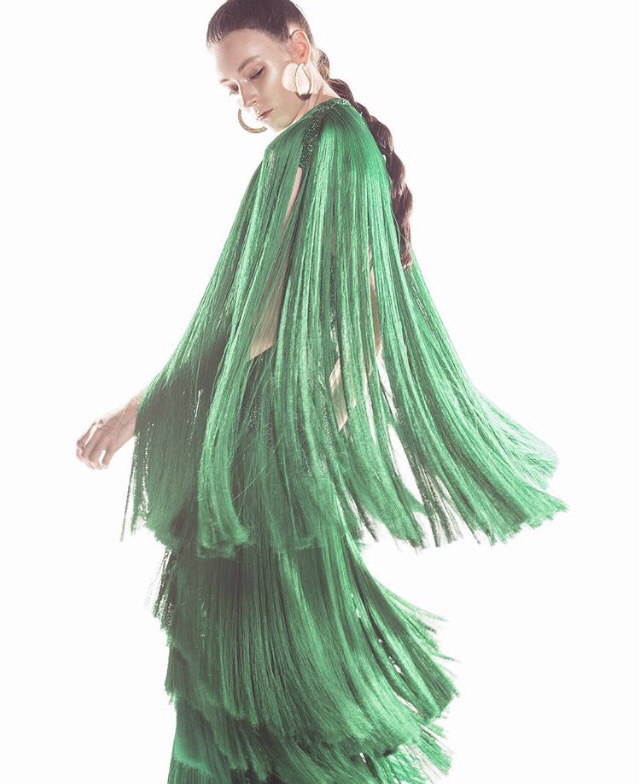 Photographs do not give justice to the same, unless the shots are timed while the gown is moving like the wind. Just like the photos below. Posted in: 1 Pageant Pages, 2 Shout-out-Looks. Tagged: Anton Patdu, Catriona Gray, Lauren Reid, Mega Magazine, Melson Bolongaita, Michelle Marquez Dee, Miss World Philippines 2016, Sabina Marquez. 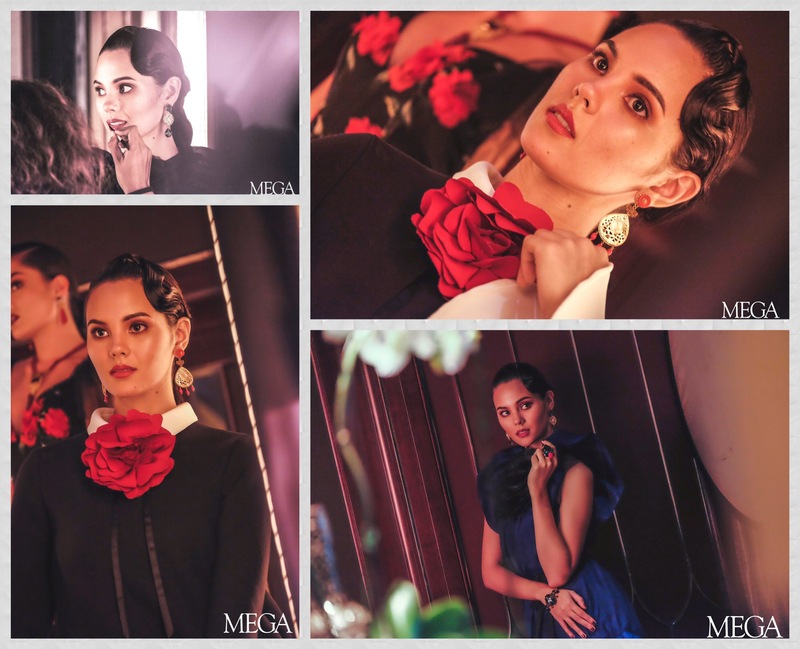 It would have been the perfect release of a magazine cover for Miss World Philippines 2016 Catriona Gray. The timing couldn’t be more perfect such that a victory in National Harbor, Maryland last Sunday night will have pushed the group shot with Michelle Marquez Dee, Sabina Marquez and Lauren Reid out of the frame to give way to a solo center of attraction. But that’s the way pageant life goes. 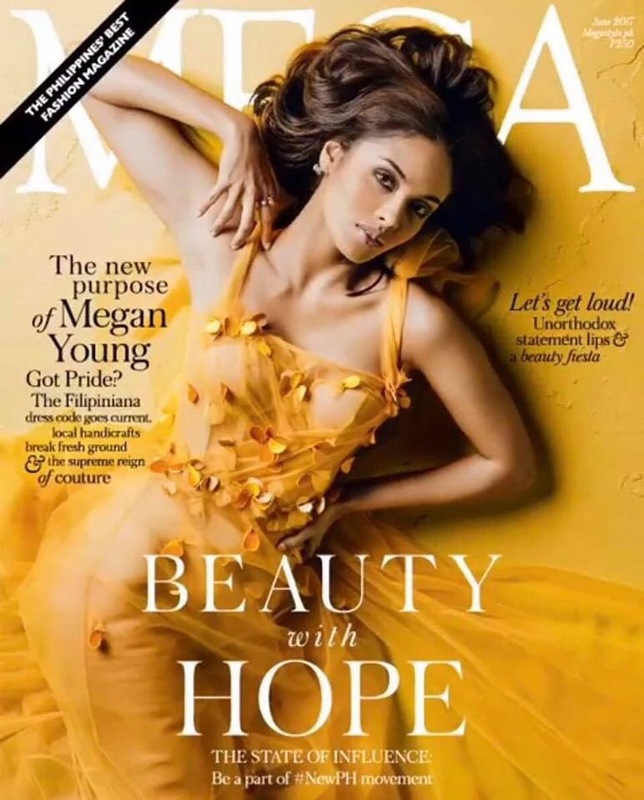 Regardless of the circumstances, you need to add the December 2016/January 2017 issue of Mega Magazine to your collection because it shows Catriona doing what she does best in front of a masterful lensman like Melson Bolongaita and make-up by Anton Patdu. The video below is a repost, but it goes perfectly well with the shots above.